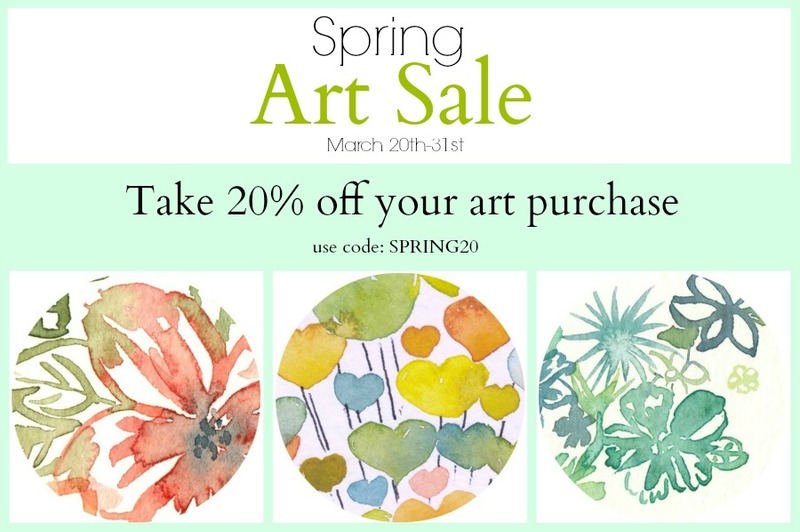 Introducing the latest sale at Elise Engh Watercolors! 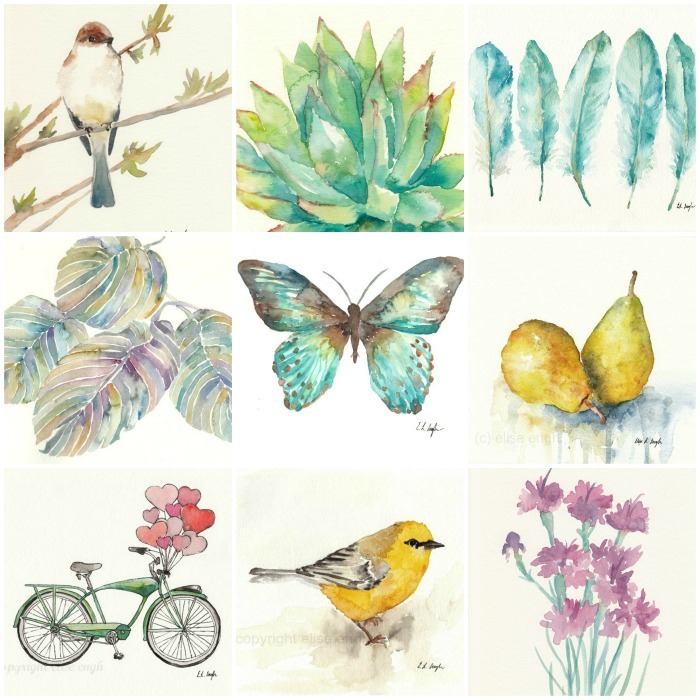 If you're in the mood for spring florals and birds, I have plenty of those available. Happy First Official Week of Spring!